To be honest, I wasn’t too impressed with the anime lineup for the past two seasons. But all that changes with Summer 2014 because we have quite a few downright interesting series, as well as the usual light enjoyable watches. Below, I have quick snippets of my immediate impressions for each new series. Most of what I have to say is largely based off of http://anichart.net/summer#. A young boy finds himself caught between a struggle between a corrupt government and peerless assassins. Words of advice: don’t get attached to any character and expect lots of violent death. Even though the series manages to pop in a fair amount of comedy, beware. This is a series that punishes you if you ever let your guard down. “Let justice be done, though the heavens fall.” An ends justify the means type of saying that opens up all sorts of possibilities for this original series, created by our favorite Gen Urobuchi. Music is done by the ever-brilliant Yuki Kajiura. The setting and staff bring to mind Suisei no Gargantia and a little bit of Madoka too. No idea what to expect and the only way to find out is to watch it. From what I hear, this is one of the best when it comes to shoujo. A girl gets picked on for being too cute and falls in love with a good friend, every girl’s dream right? Here, the twist comes with the main character attempting to recreate her image in high school by acting as unladylike as possible. That already sounds hilarious. 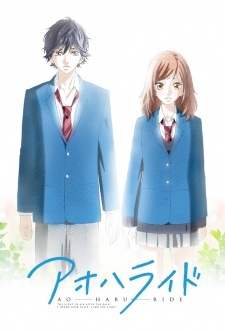 Fans of Kimi ni Todoke will be pleased to see Production I.G. back in the shoujo swing of things. Rock on! 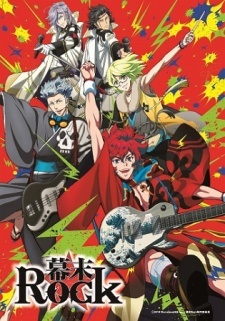 Based in 19th century Japan, a group of bishounen discover the urge to create a rock band. Not even corrupt governments can stop the power of anachronistic rock! This kind of reminds me of the Yoshida Brothers, but without the traditional instruments. 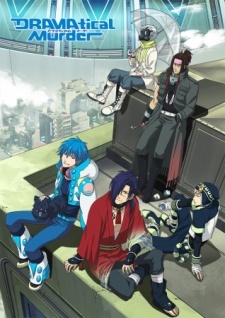 I feel like it’s been forever since I’ve heard Daisuke Ono star in something that wasn’t an otome game adaptation. Here, he plays a rambunctious calligrapher who gets sent to live on an island after punching an older calligrapher. Understandable, but nothing too enticing for me to watch. Yes, it’s finally happening. Say what you will about the character designs (I personally won’t pass judgment until seeing a full episode in action) but the OG magical girl series is back with force. It’ll be interesting to see how the series has aged with time and whether it can survive (and overcome the expectations of) nostalgia. I’m personally very excited for the stellar cast taking on the role of some of the most iconic characters in the medium. There are mysteries. There are also homosexual overtones. This isn’t a knock against any of that stuff, but more of polite advice for people who aren’t interested in it. 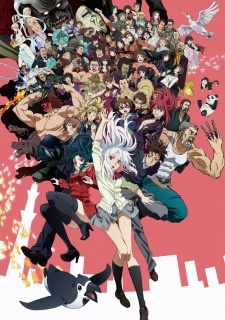 I wasn’t very impressed by the NAZ’s animation job for Hamatora, so I’m curious to see if they’ll step up their game here for something that has a large, established fanbase. Another season, another idol anime series. I’m a little disappointed in myself that I didn’t give Wake Up, Girls! a bigger chance, so maybe I can redeem myself with this one. 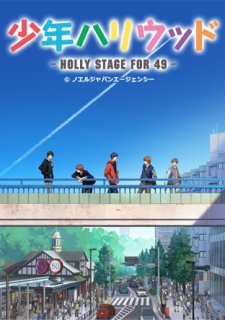 This one has a similar premise, where we’re starting from the very very bottom of the idol ladder but feels more cutesy than the cruel and almost disturbing reality presented by Wake Up, Girls!. Ah, a romcom with a pretty original premise. A misunderstanding blossoms between a girl and her classmate, who happens to be a shoujo manga artist. I’ve been very pleased with everything I’ve watched from Dogakobo thus far, so maybe I’ll take them up on this new series as well. 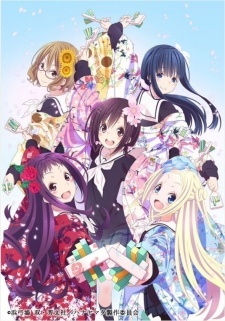 Every slice of life anime done by P.A. Works has been decidedly average. Gone are the days of Angel Beats! and outside of gorgeous backdrops and character designs, there hasn’t been much of note from them lately. However, I never finished Nagi no Asukara so my argument may not hold water (haha) for some, as I’ve heard that was fantastic. 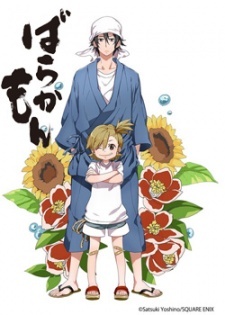 So maybe it’s sign of an upswing for them and that we can expect great things from Glasslip. I hope so, since this looks pretty cool. 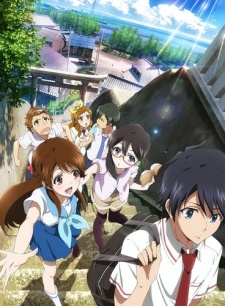 A typical school life series, outside of being centered around the traditional yosakoi dance. The animation looks stunning, but I’m a little split about the character designs. But just watching the trailer gave me chills, so I think that means I should give it a go, right? It’s always hard for me to tell who the target audience is for these types of gender bender series. 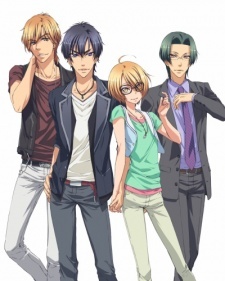 A handful of series have managed to be popular, like Maria Holic and Ouran High School Host Club. Will this one follow those same footsteps? Hard to say. Feel breaks out the feels this season, with two series! 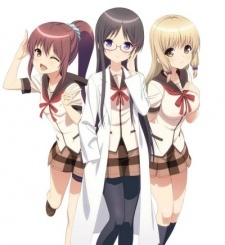 Jinsei literally means “life,” but I wouldn’t expect anything particularly deep from this series. In fact, it seems to be as not-serious as you can get. Three girls from different clubs give out life advice, and there’s a guy too but he doesn’t he to be too important. More gender bender and more shounen ai, and this is probably the most explicit one this season. Either watch it or don’t. 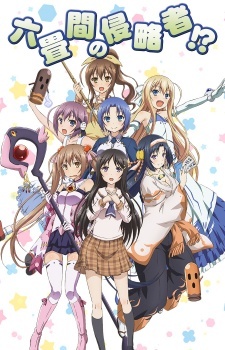 Considering how much I liked J.C. Staff’s last witch anime, I’ll probably give this one a whirl too. There’s something about quiet girls with enormous witch hats that I find hysterical. 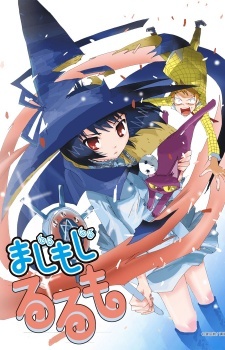 Majimoji Rurumo is about a witch who has been demoted to apprentice demon and must force a boy to use up 666 magic tickets…whatever that means. Even though I like the lead seiyuu (Ayana Taketatsu and Minami Tsuda), it’s hard to ignore the fact that this series looks like a constant stream of fanservice. Who knows? The story sounds really generic, but it could be good…I guess. 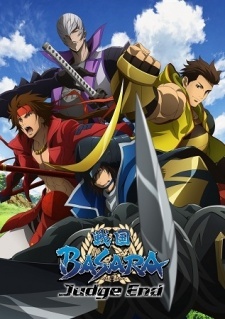 As if we haven’t had enough Nobunaga this year, here’s another! 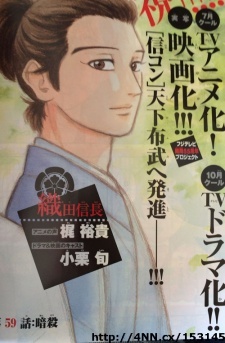 This one’s about a boy who finds himself in Sengoku Era Japan and must become Nobunaga himself. 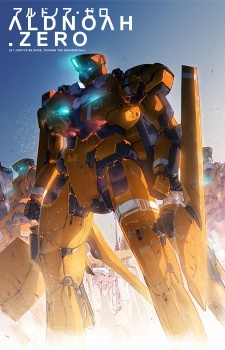 The cast is full of stars like Mamoru Miyano and Nana Mizuki, and like Knights of Sidonia, this is done with CG. 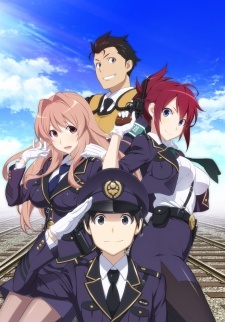 I’ve been a fan of Rail Wars! ever since I thought it was just a series of drawings. 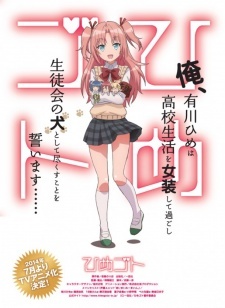 It turns out to be a light novel series about a group of high schoolers who fight to protect Japan’s rail system. This series could be complete trash, and I’d still watch it just for the trains. The character designs look great and the bombastic music is done by Yoshiaki Fujisawa (Love Live!). 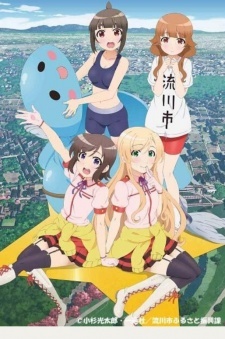 A boy rents out an empty apartment and swiftly finds himself in the company of girls including, but not limited to, a ghost, a mahou shoujo, and an alien. It seems funny enough, and I might watch it if I somehow find myself with extra time on my hands. 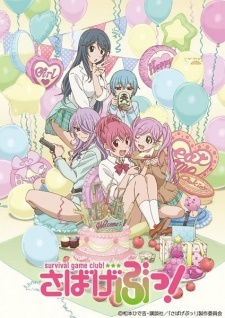 Ah yes, another survival game club. The style is strikingly similar to C3-bu, and since that series fell short of my expectations I’m a little cautious of what Sabagebu! has to offer. However, I feel like I’m obligated to watch this regardless. Wow, this is like the first straight-up harem series (not-including reverse harem) we’ve seen this season. On that principle alone, this might be worth watching. 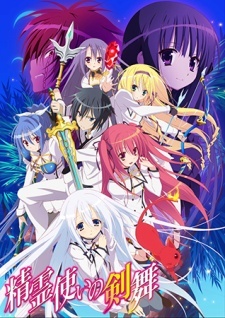 The character designs don’t look bad, but you can almost be sure that it’ll be as formulaic as most harem series go. It involves spirits, so I guess it’s kind of like Date a Live? Man, these Sengoku Era anime series never seem to give it a rest, do they? I’m not saying they’re always going to be bad, but they’re terribly unoriginal (of course, you could say that about every school life series too). This one’s based off of the Capcom game, so it has that going for and against it. 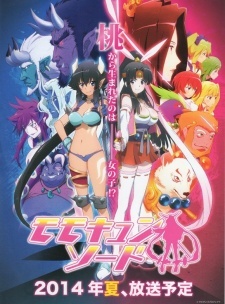 An original story based 15 years after the original light novel story and centers around a group of all-male idols. There’s a surprising number of male idol series this season, which I guess is cool, and this is probably the most interesting to me out of all of them. It seems like forever since I first talked about this series. It’s hard to determine much from the short PV, other than the somewhat serious atmosphere. 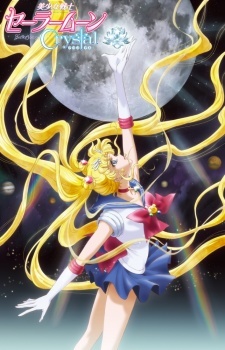 The main character is a girl who awakens to psychic powers, like the ability to pass through solid objects. Naturally, we can expect her to get into all sorts of trouble because of this. These last three series are probably the most serious this season, and therefore the ones to look out for. 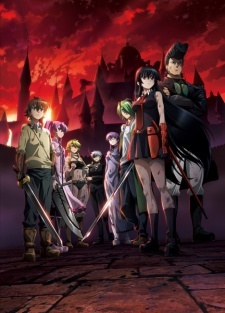 Tokyo Kushu has the intensity to match Akame ga Kill. The only difference is that Tokyo Kushu wants to broadcast the hell out of its intensity. It features ghouls who eat humans, and we all know how much the anime community likes it humans get eaten. Here we are, at the series that probably has me the most intrigued this season. 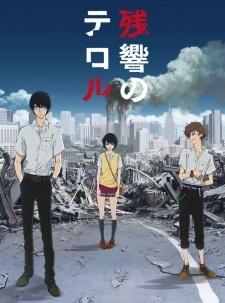 The story begins with a terrorist attack on Tokyo, carried out by two boys who wish the change the world. 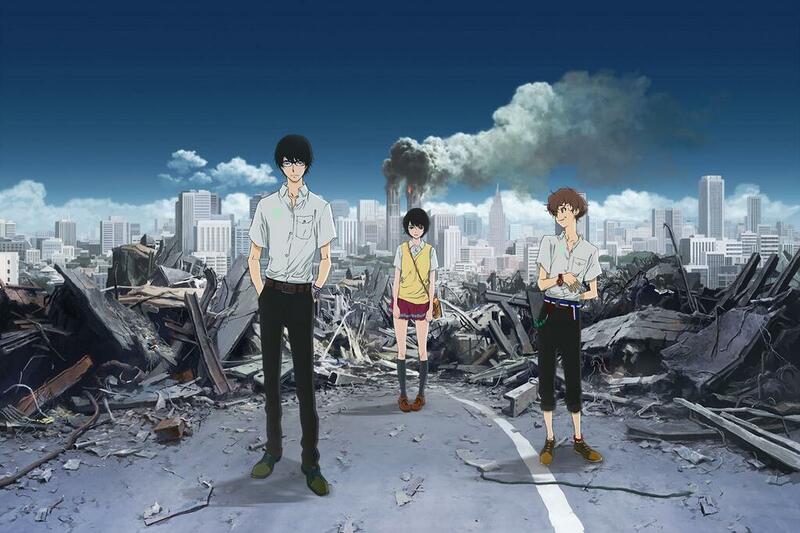 Shinichiro Watanabe (Cowboy Bebop) is directing and Yoko Kanno (Cowboy Bebop) is composing the music. These names ring a bell? 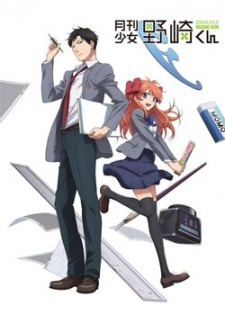 ← Poll – Favorite Spring 2014 Anime Series? Heed my words: the Terror one is a future classic in the making for sure. 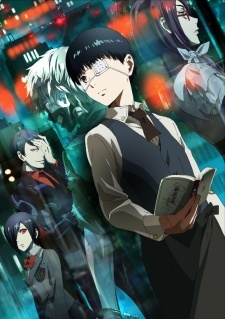 The best fresh series since Psycho-Pass. Loving every minute of it so far and, considering the names behind it, I’m pretty convinced about them keeping the brilliance going all the way through.